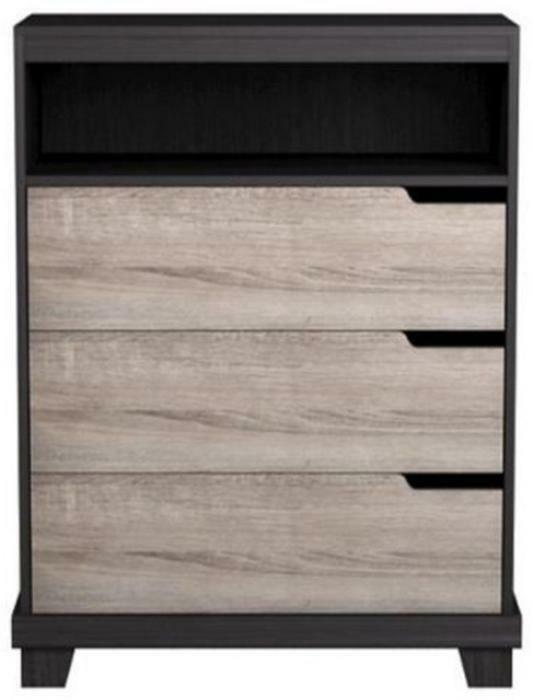 Homestar North America of Statesville, N.C., is recalling about 264 Stockholm three-drawer TV chests sold in Canada. The chests are unstable if not anchored to the wall, posing a serious tip-over and entrapment hazards that can result in death or injuries to children. The company has received no reports of incidents or injuries in Canada. This recall involves Stockholm three-drawer TV chests sold in Java Brown, White Sonoma and Java Brown Sonoma, with a top shelf and three drawers. The affected model numbers are EB108631AS, EB108631JB, EB108631JS, EB108631SJ, and EB108631SN. Consumers should immediately stop using the recalled products that are not properly anchored to the wall, place them in an area inaccessible by children and contact Homestar for a choice between two remedy options: a full refund of the purchase with receipt and proof that the product has been destroyed the product, or a free tip-over restraint kit with virtual how-to instructions. Consumers may contact Homestar toll-free at 855-837-2569 from 8 a.m. to 7 p.m. (ET) Monday through Friday, or online at http://www.homestarna.com/ and click on the Recall Information link for more information.